The debate about how to sell electric cars continues to rage. Mitsubishi has you buy the whole i-MIEV, including its expensive battery. 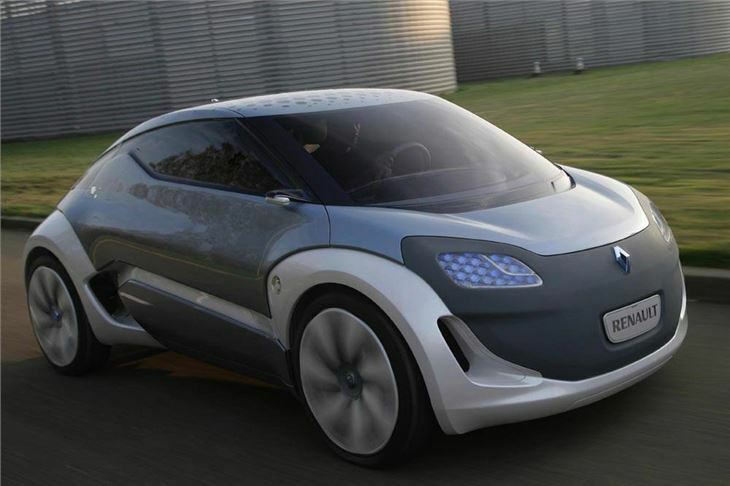 Peugeot has opted for a whole car lease of its i-MIEV derived iON, but at a rather expensive £415 + VAT monthly rental. 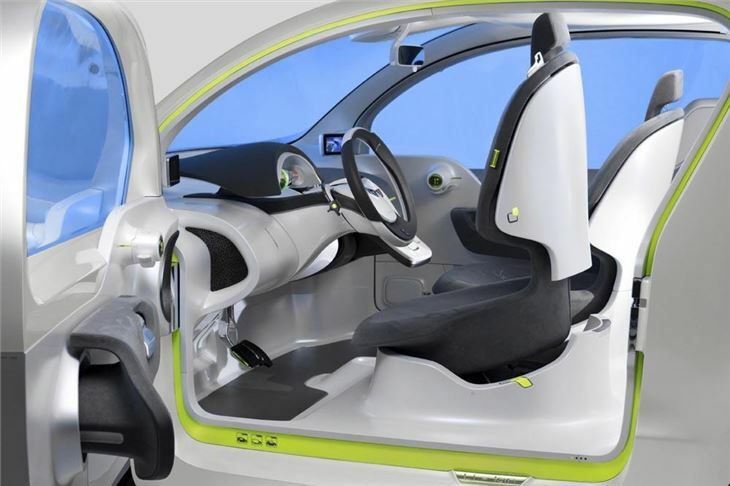 Only Renault so far has followed the advice of Glass’s Guide and decided to sell you the car, but lease you the battery. 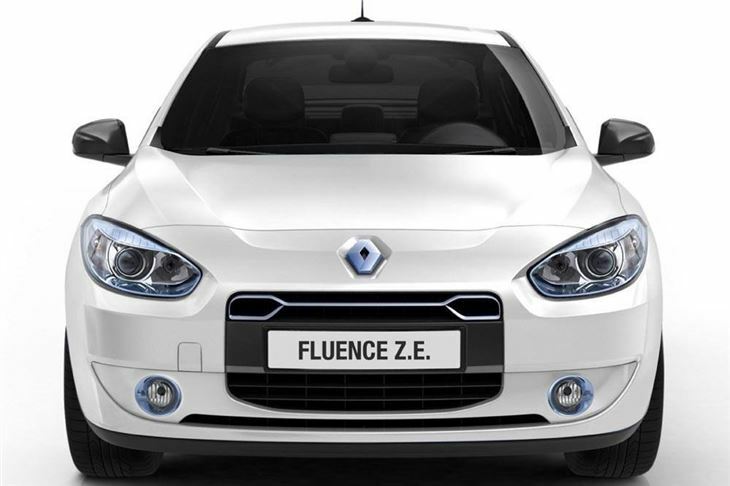 This means that, after the Government £5,000 subsidy, an electric Fluence ZE will cost about the same as a Fluence diesel. To keep the degradation and depreciation of its £9,000 battery out of the picture, Renault leases it to you for £70 a month. 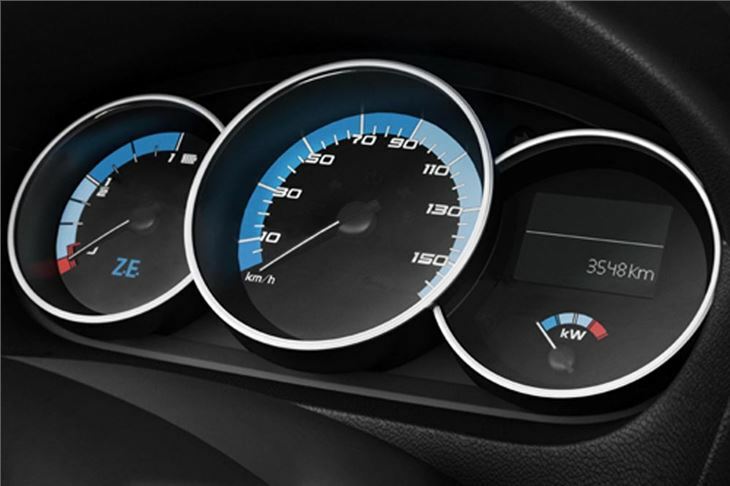 Add a few buttons for the electricity and the monthly ‘fuelling’ costs of battery and electricity also work out about the same as the fuel for a diesel car. The car has a top speed of 84mph and a range of 100miles. Renault won’t be bringing its ‘Quickdrop’ battery replacement system to the UK. The idea of that is that you pull into a special section of a fuel station where your discharged battery is removed and replaced by a charged on in about 5 minutes, then continue on your journey. Instead, in the UK, Renault will be concentrating on overnight home charging, ‘public access charging’ in places like supermarket carparks and motorway service areas, and street parking bay charge points, like the one outside the Brunswick Centre in Bloomsbury. At this point some figures may be relevant. I’ve mentioned before that in countries where electricity is generated by coal fired power stations, total CO2 from generation of energy to use of it works out at an average 128g/km per electric car. This compares unfavourably with a Prius, the total CO2 from which is about 105g/km. But in France, where all the fuel is generated by hydro, wind or nuclear means, the total CO2 of an electric car averages just 12g/km. Britain’s fuel is only 16% nuclear, with 35% generated from coal and 42% from gas. (We also get a supply from the French.) So the average CO2 of an electric car here works out at 72g/km. Hybrids have some way to go to beat that. 87% of drivers in the EU drive less than 37 miles a day. 50% drive less than 12 miles a day. And 32% of small car drivers never drive more than 90 miles. This is why a range of 100 miles is viable for most people, most of the time. People ask, what about the natural resources used for the batteries? 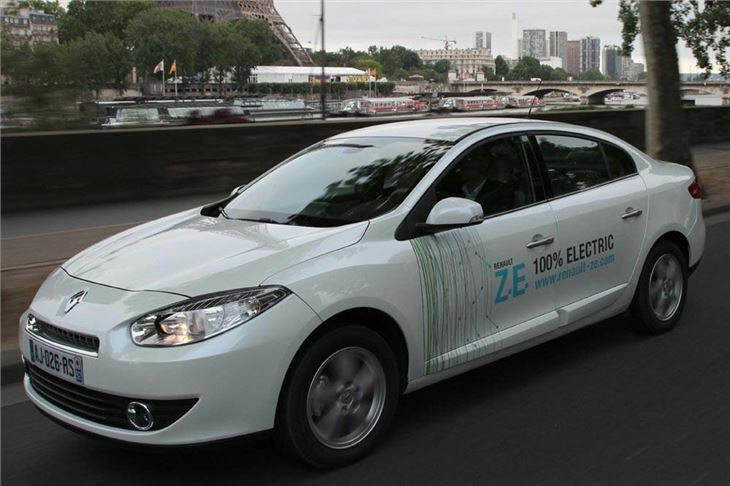 To answer that, the batteries in a Fluence ZE contain 3kilos of Lithium. World resources are currently estimated at up to 17 million tonnes. The world will run out of oil before it runs out of Lithium for electric car batteries. The EC has set a tough vehicle emissions target of an average 100g/km per vehicle by 2020. Electric vehicles pull that average down better than any other means of power. So it is estimated that in 9 years time, 10% of all vehicles on the road will be electric. A Lithium Ion battery can be recharged over and over again without affecting its life. In fact the battery for a Fluence cannot be charged to more than 70% of its original capacity even when new, so lasts 8 years in a vehicle without the owner noticing any degradation. It can then be used for a further four years to store electricity for other uses, such as in the home. 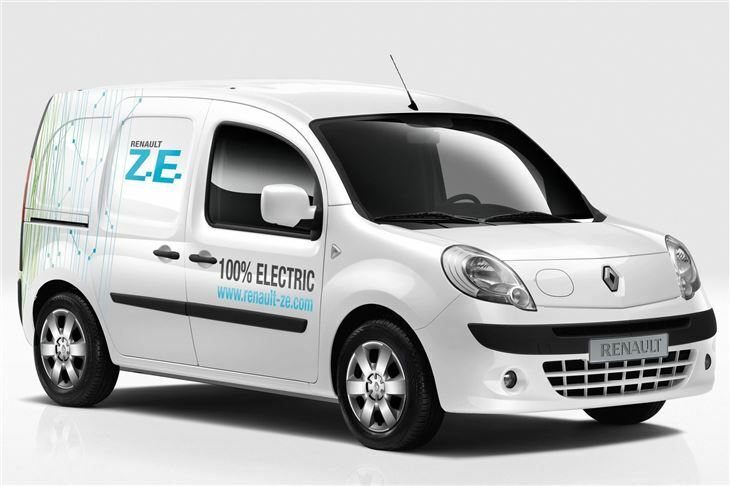 The first Renault ZE vehicles to arrive in the UK will be the Kangoo ZE, landing next year. 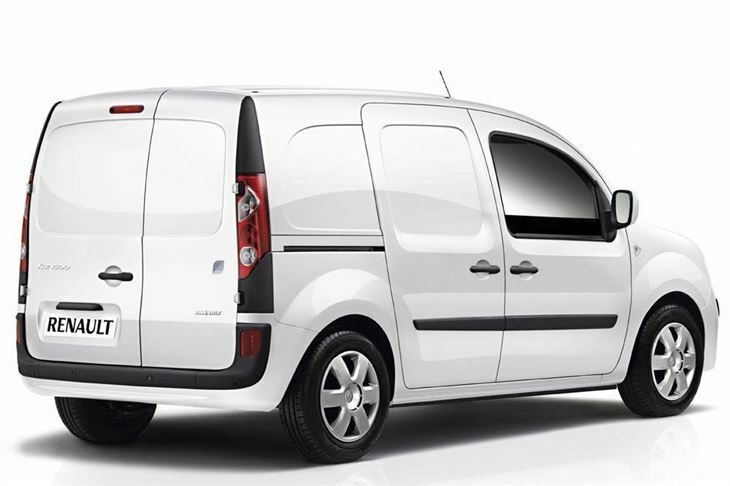 Unfortunately, vans don’t qualify for the government £5,000 subsidy, but do qualify for a 100% first year write down. The Kangoo ZE has the same power and torque as the Fluence and drives well, but regenerates more strongly in the anticipation that it will generally carry more weight. It has a 650kg payload. Hot on its heels will come the Twizy 2 seater, which has a 60-mile range and a 45mph top speed. The Fluence ZE follows in 2012, and also the Zoe ZE, a 13-foot long 4-seater hatchback that will be shown in production ready form at the Paris Motor Show from 30th September. 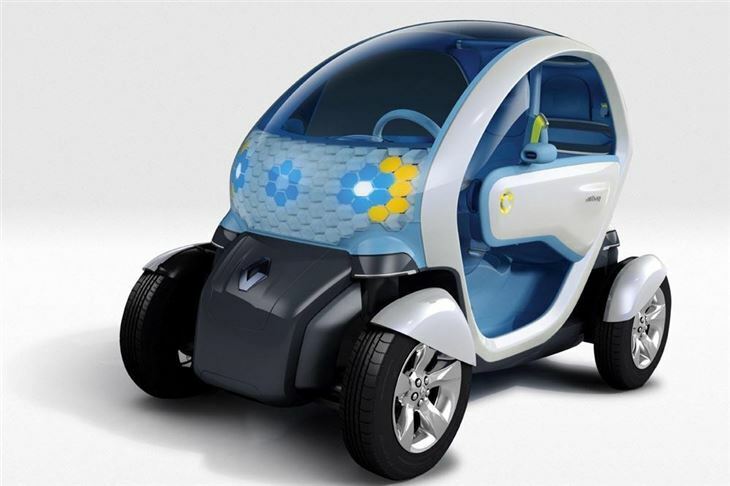 So Renault is covering all the bases in actually building affordable and practical electric family cars.